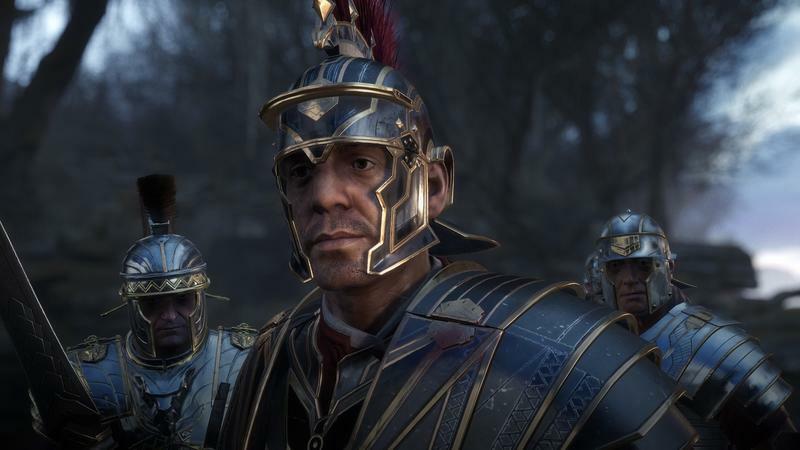 Crytek closes five studios, plans to "refocus"
Crytek has elected to close five of its studios following financial hardship. The company will shutter its offices in Hungary, Bulgaria, South Korea, China and Turkey. This news follows multiple reports of employees seeing either late payment or not being paid for months at a time. The company did offer that they aim to “secure jobs and to ensure a smooth transition and stable future” for all of the employees losing jobs at these five studios. 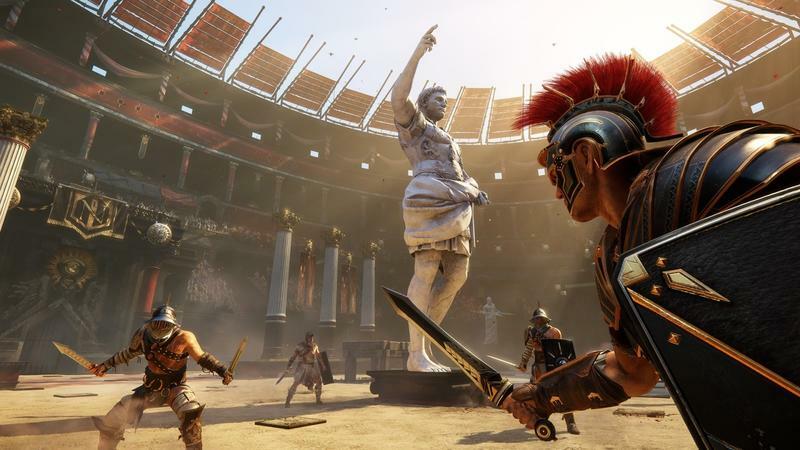 …These changes are part of the essential steps we are taking to ensure Crytek is a healthy and sustainable business moving forward that can continue to attract and nurture our industry’s top talent. The reasons for this have been communicated internally along the way. 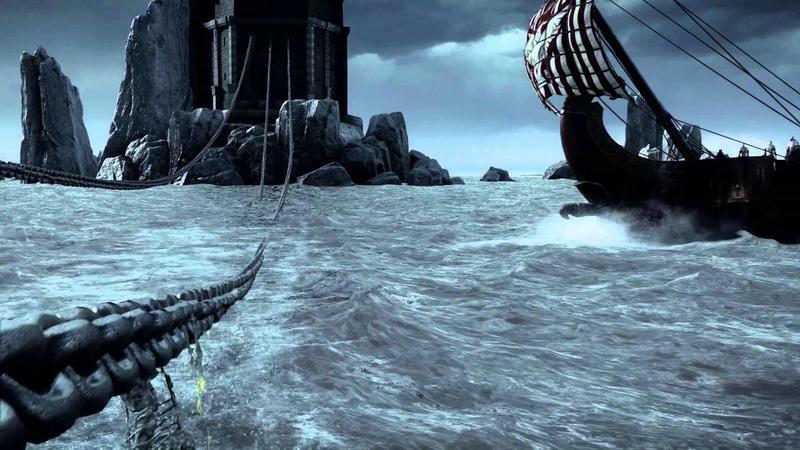 Our focus now lies entirely on the core strengths that have always defined Crytek – world-class developers, state-of-the-art technology and innovative game development, and we believe that going through this challenging process will make us a more agile, viable, and attractive studio, primed for future success. Will the studio continue working in VR? Will they aim to upgrade and continue licensing their engine? We’re not entirely sure. 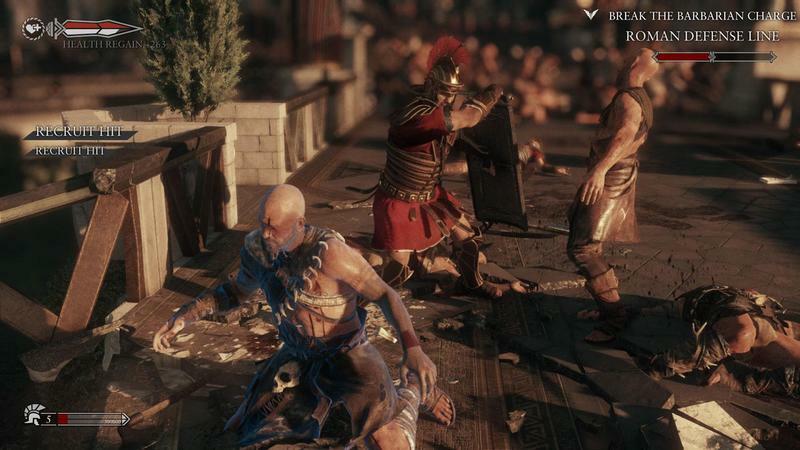 I personally haven’t played a Crytek-made game since Ryse, the Xbox One launch title. 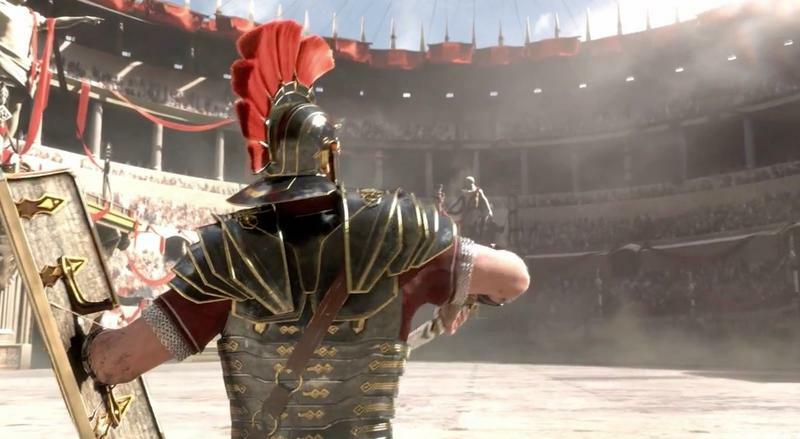 We’ll see what’s next for Crytek, hopefully, in the coming months. Best of luck to those affected by these closures.